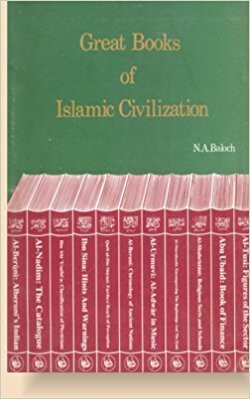 Editor's Note: The following is an extract from N.A Baloch's 'The Great Books of Islamic Civilisation'. This is a short summary of Ibn Sina's Kitab al-Isharat wa al-Tanbihat 'The Book of Observations and Admonitions'. Abu Ali al-Husayn b. Abdullah b. Sina, the famous ‘Ibn Sina’ of the Islamic world and ‘Avicinna’ of the West (370-428/980-1037), was a scholar of vast learning, prodigious memory, brilliant mind, practical approach and penetrating common sense, who wrote a number of works on different subjects. He flourished as a great physician and philosopher, but was also a distinguished scientist, mathematician, logician, and poet at the same time. The historic influence of his scientific thought has come to light more recently with the publication of "Avicenna, Scientist and Philosopher" (London, 1952). 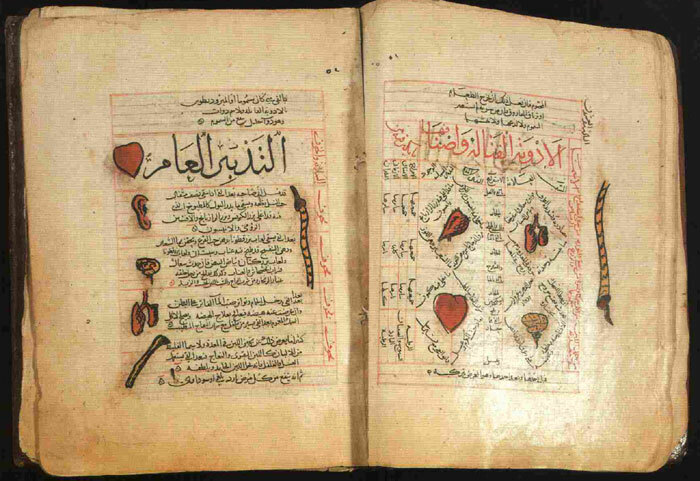 His stature as a medical scientist and physician is amply confirmed by his Qanun fi al-Tibb (‘Canon Medicinae’). Though Ibn Sina was the greatest philosopher, he was not isolated from the world and lost in books or wedded only to abstract thinking. He was a busy physician, welded political influence and served as Vezier (Prime Minister) to his patron Princes. His full involvement in the living currents of life lends meaning and validity to his experience and vitality to his reflection. Besides philosophy and medicine, Ibn Sina also wrote on physics, chemistry, mathematics, natural history, astronomy and music. Of his numerous works on philosophy, only a few have survived in their complete authentic text. Among these are his encyclopaedia of natural sciences and philosophy Kitab al-Shifa’ (‘The Book of Healing’ - from ignorance), Kitab al-Isharat wa al-Tanbihat (The Book of Hints/Observations and admonitions) and Danishnama-i-ALa'i The Knowledge Book for `Ala'i', i.e. for Prince 'Ala' al-Dawla). His philosophical encyclopaedia AL-SHIFA implies the following classification: (1) Theoretical Knowledge sub-divided, with regard to increasing abstraction, into physics, mathematics and metaphysics); (2) Practical Knowledge (ethics, economy, politics). In ‘The "Logic" of the Orientals’, which has survived partly, he proposed to present, for the elite, the "Oriental Philosophy". Avicenna repudiated his own earlier works, which are chiefly Aristotelian, as being suitable for the common people; instead, he proposed to present, for the elite, the "Oriental philosophy". 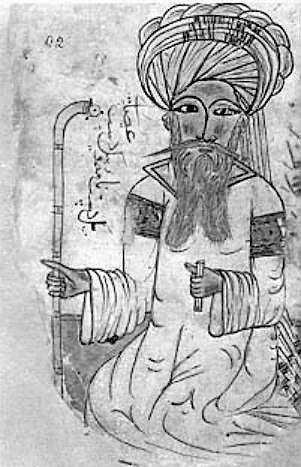 His trilogy - Hayy Ibn Yaqzan (Living Son of the Awake), al-Tair (The Bird), and Salaman and Absal - deals with the complete cycle of the Gnostic’s journey from the "world of shadows" to the Divine Presence, the Orient of Light (Nasr.). Within the limits of metaphysics Avicenna includes all the 'revealed' data contained in the Quran. He establishes that God, the only necessity, is good, all-powerful, creator of all things, provident. I have formulated principles and generalities of wisdom in this work, 'Observations and Admonitions', for you who are anxious to discern the truth. Guided by your own intelligence, it should be easy for you to differentiate (the principles and generalities) and determine the more specific details." The merit of Kitab al-Isharat wa al-Tanbihat is twofold. Firstly it is of one of the complete works of Ibn Sina, and secondly in its being the latest and the most mature exposition of the four significant dimensions of Ibn Sina's philosophical system. He wrote it for the most informed and advanced students of philosophy in his times, and hence couched it is concise, terse and abstruse style. According to him logic is a science or academic discipline in itself and at the same time also a basis or instrument for philosophical thought. He is the only one among the great philosophers of Islam to build an elaborate and complete system of philosophy - a system which has been dominant in the philosophical tradition of Islam for centuries, because that system had features of remarkable originality displaying a type of genius-like spirit in discovering methods and arguments whereby he sought to reformulate the purely rational and intellectual tradition of Hellenism, to which he was an eminent heir, and, to an extent, within the religious system of Islam"